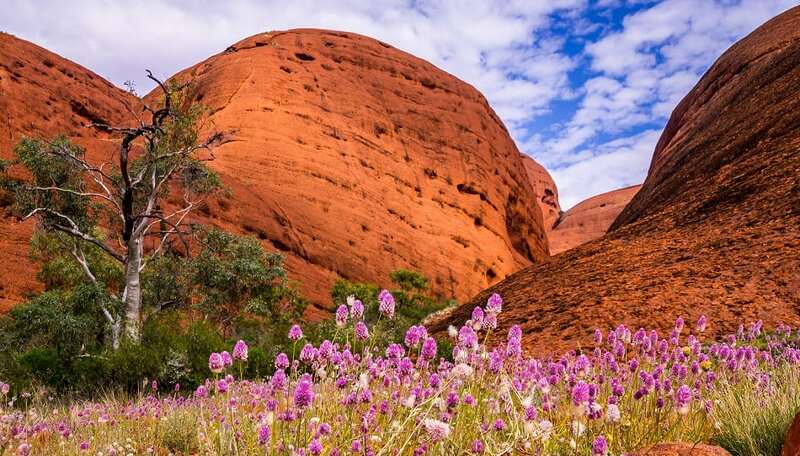 Kata Tjuta simply translated means ‘many heads’ and the area contains 36 steep-sided domes of Kata Tjuta. Some of them reach up to 3,500 feet above sea level. This incredible formation of rock domes extends 3.7 miles into the ground. The area is considered sacred.